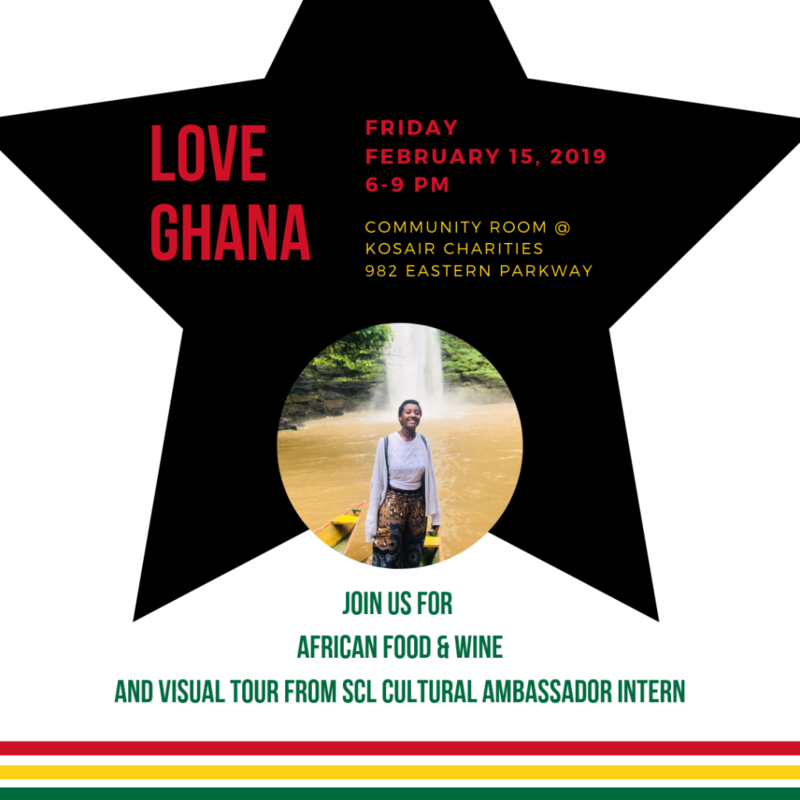 Sister Cities of Louisville’s Cultural Ambassador Intern to Ghana, Cameren Golden, will relate her experience living in Ghana through a visual tour complete with African food and wine on Friday, February 15th 6-9p in the Community Room at Kosair Charities (982 Eastern Parkway). ALL Tickets include Ghanaian dinner and two glasses of South African wine. Tickets are $10. Hurry now – tickets are limited to the first 100 people! The Louisville-Tamale Sister City relationship, one of the oldest African Sister City relationships in the country, is celebrating its 40th Anniversary this year! This relationship was partly founded to create a positive impact in the Northern Region of Ghana and to improve Louisville’s knowledge of the people of Africa.